Doesn't a birth plan just set women up for disappointment? 'Birth Plans' can indeed set up a woman for disappointment if they make these mistakes. 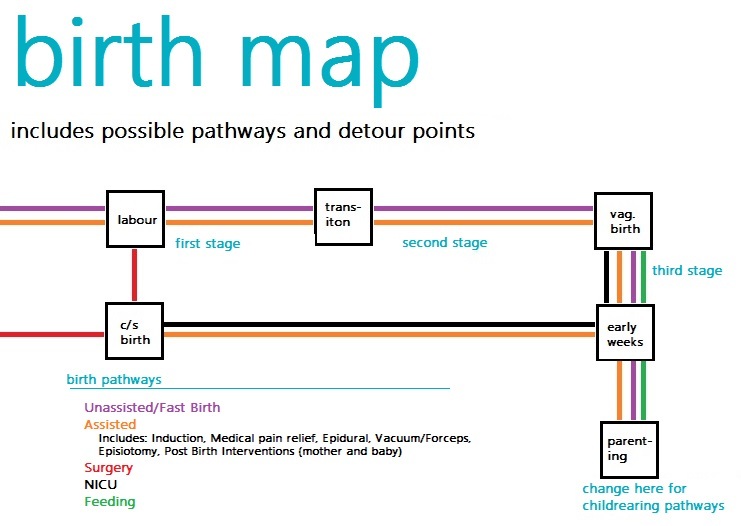 A Birth Map, however, is an original document developed over several antenatal appointments in conjunction with care providers, allowing time to consider options and weigh up the risks and benefits to make informed decisions for various possible pathways. 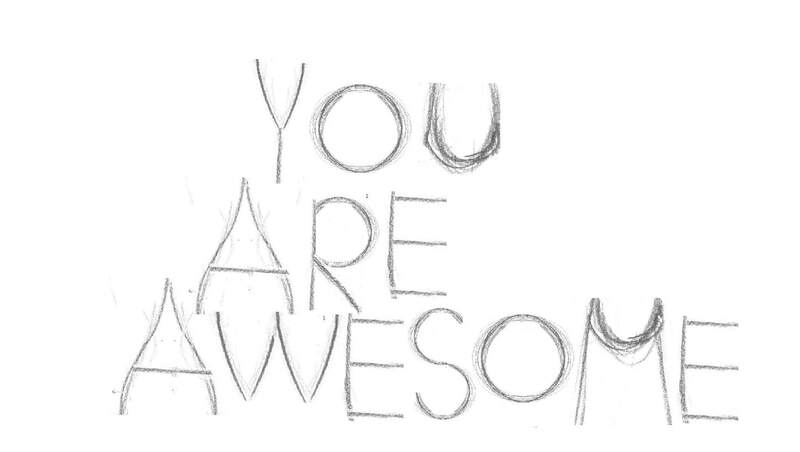 It is Your Birth - Your Way, no matter what. Knowing the pathways helps you recognise necessary detours, and determine the alternative routes.